Prices include self-catering accommodation, all activities, equipment, tuition. PRICES Include All Activities, Tuition and Equipment. For more information on where you stay, visit our Accommodation page. You may already have or want to find your own accommodation and take part in activities on a daily basis. 1-5 days flexible (£80-£90 per day) For the Activity Only Option – call Matt if you require assistance. We are more than happy to book you in for your watersports activity day. It is a good idea to book well ahead as we do get fully booked in the summer months. ACTIVITY ONLY DAYS CAN BE BOOKED EASILY ONLINE. There is an option to book single days so you can choose the exact day for your watersports activity. Camping see the Campsite Guide. The newly owned and versatile Nova Lodges, is beside our marina (easy walking distance). The Praries de la Mer is the biggest campsite and is not too far away. Call or email Matt for details, or contact the local Tourist Office. Cogolin and Gassin are the nearest villages to search for. For Hotels, Trip Advisor have a huge list with reviews, as do Booking.com. 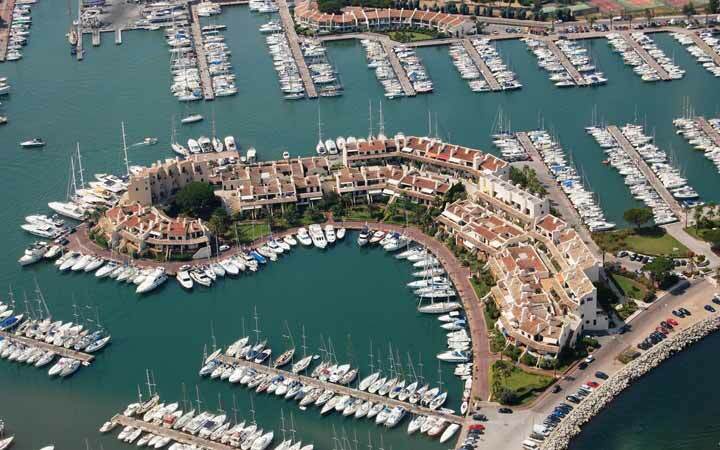 St Tropez Golf Infos is another great site for hotels. villas etc. 10% Group discounts are available on 4 or 5 guests. 15% Group discounts are available on 6 or 7 guests. 20% Group discounts are available for 8 guests. Fri and Sun are the normal days for arrival and departure. If booking accommodation directly with Alexander on the marina for July and August it will be a Saturday to Saturday option. Although there is some flexibility in May, June and September. Please call regarding other start and finish times. We will always try to accommodate you. We do advise you take out personal travel insurance, including cancellation, baggage and accidents etc.